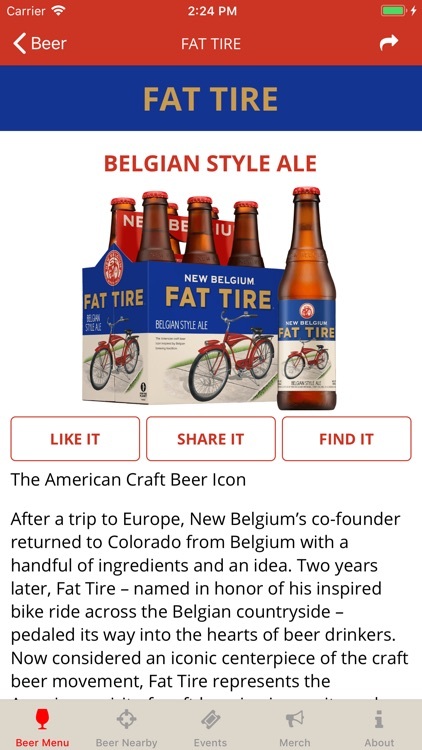 Rad beer, rad events, rad app. 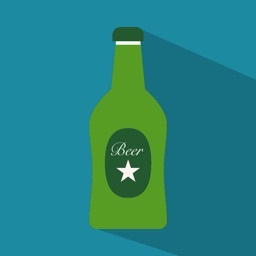 Check out beer, find beer, enjoy beer. 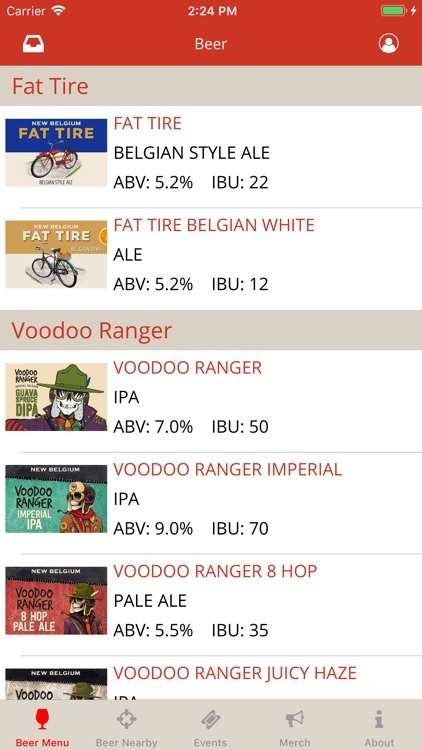 Beer Menu: Browse, find and share deets about New Belgium’s flagship beers, seasonal selections, sours, Voodoo Ranger offerings, and specialty items. 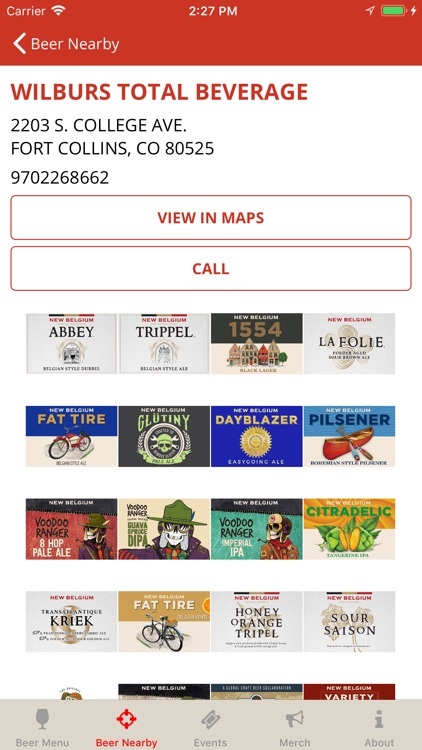 Set up alerts for your favorite beers. 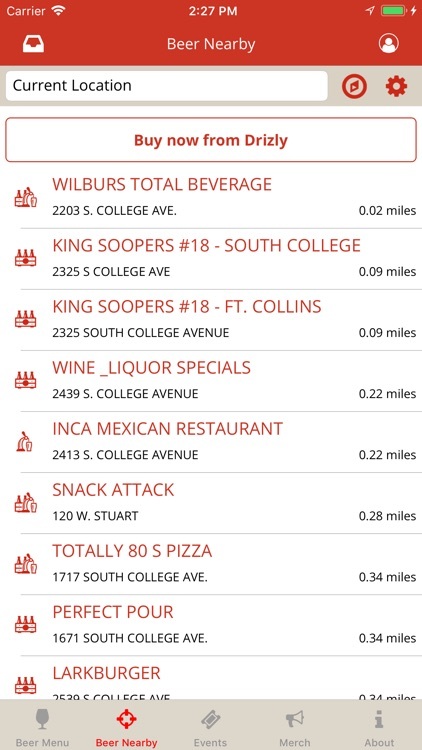 Beer Nearby: Find beer nearby and get directions for that crucial beer run with a comprehensive list based on your location (or any other location you want to enter). 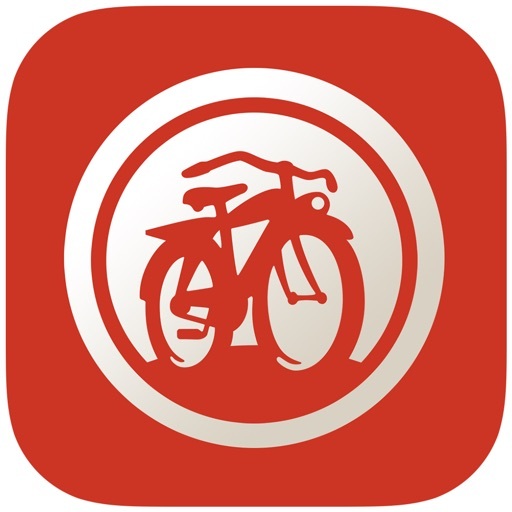 Events: Find events near you like Tour de Fat as well as local events and promos. 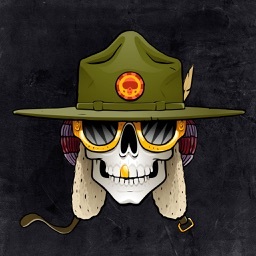 Campaigns: Content and promotions. Hint: This summer we’re giving away a trip to New Zealand.